Our new Refuge for Refugees family arrived at RDU airport from Afghanistan. The family is settling into their new home, and you can help! 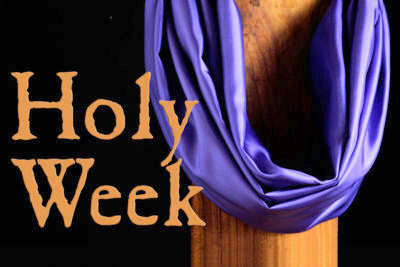 Continue reading for a schedule and summary of Holy Week and Easter 2018. 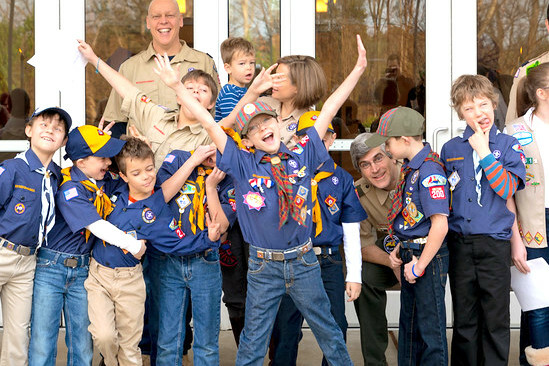 St. Paul’s will once again be celebrating Girl Scouts, Boy Scouts and Cub Scouts at the 9:00 service on Sunday, March 4, 2018. Volunteer opportunities for youth and adult Scouts will be available. Our Scouts will be volunteering for the service (greeters, ushers, lectors, etc) as well as hosting the coffee hour that follows. Please click HERE to sign up to support this effort.